Integrated environmental policy from a regional perspective in Slavic Eurasia, «Forum on Public Policy», A Journal of the Oxford Round Table, no.3 (online), 2010. 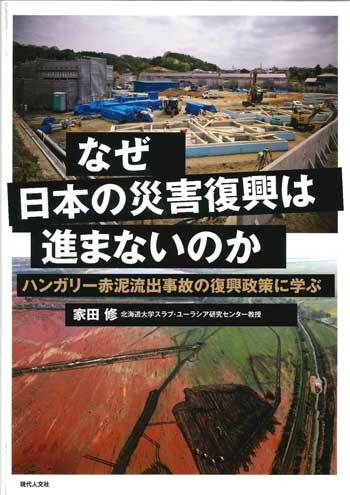 Osamu Ieda «Red sludge spill in Ajka, Hungary in 2010: Disputes on the dual criteria of waste management between the EU and Hungary» Japan Border Review 『境界研究』 Issue No. 2, 2011, 149-172 pp.